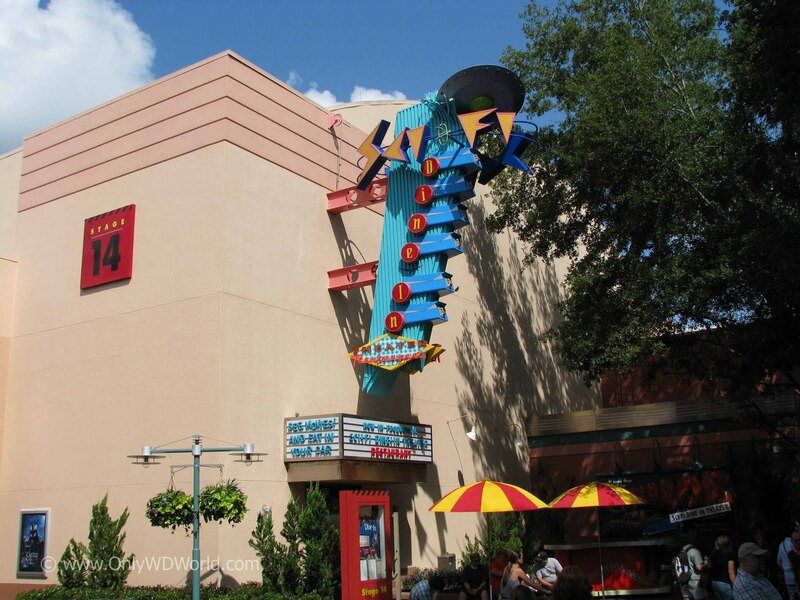 Only WDWorld presents the Disney’s Hollywood Studios:Table Service Restaurant Guide to provide Disney World guests a quick reference for their dining options at Disney's Hollywood Studios. 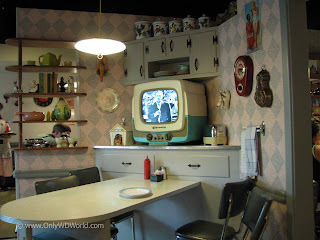 Child Favorite - Theming, characters, or food that kids will love. Large Groups - Can your group of 6 to 8 sit together? Romantic Couple Meals - Place for a meal just for two to get away. Food Quality - One of the most important aspects of a restaurant. 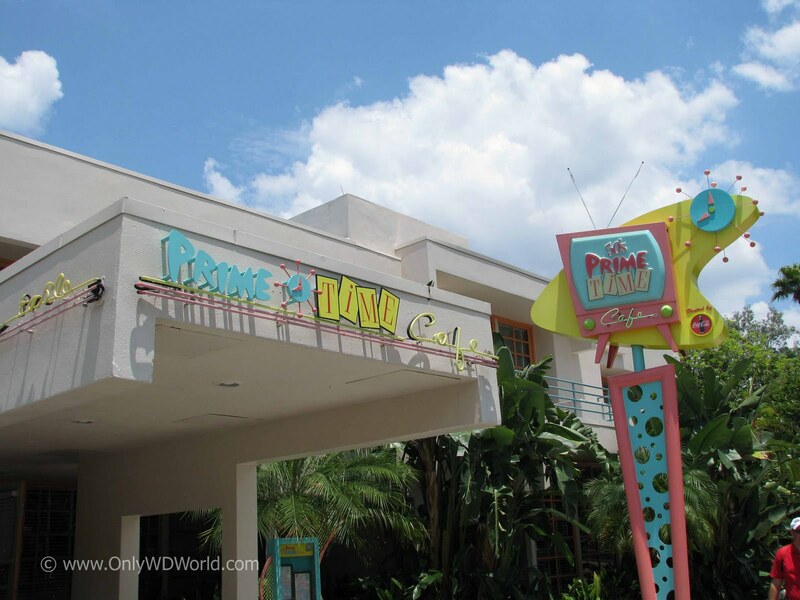 Disney Dining Plan Value - Is the cost of the meal more than what I paid for the DDP credit? Overall Rating from Only WDWorld - Restaurants with an overall rating of 3 or higher should be on your list to check out during a future Disney World Vacation. 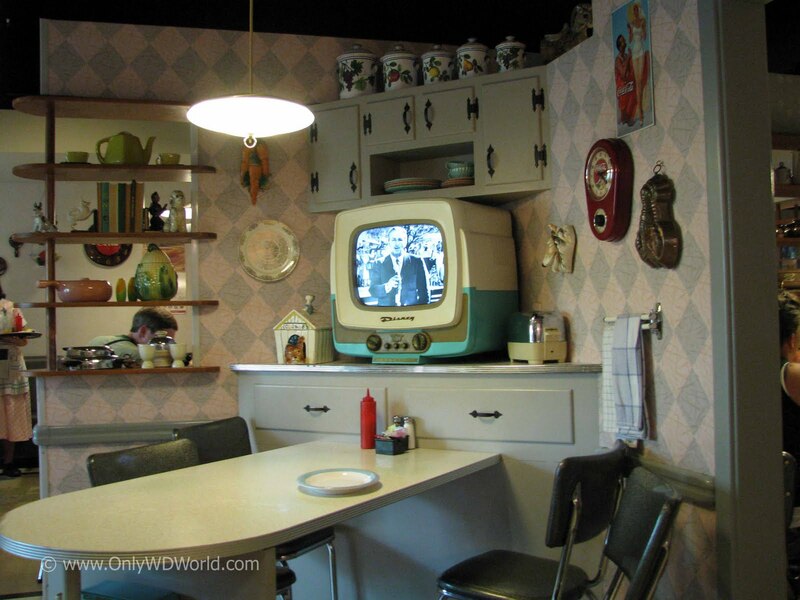 The 50’s Prime Time Diner has a fun, well themed décor that takes you inside Mom’s kitchen. It has decent, but not great food. Think comfort food, nothing fancy. Depending upon your waiter or waitress you can really have a fun meal. The specialty of the house is the fried chicken. 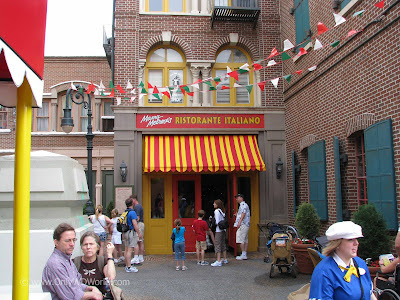 Theming: 2.5 (out of 5) Italian Restaurant in Hollywood that caters to the stars. Mama Melrose Ristorante Italiano provides reasonably priced Italian cuisine. The theming is not special by Disney standards, but the food quality makes this one of the best dining options at Disney’s Hollywood Studios. Enjoy watching the food being prepared in the show kitchen while you wait to be seated. 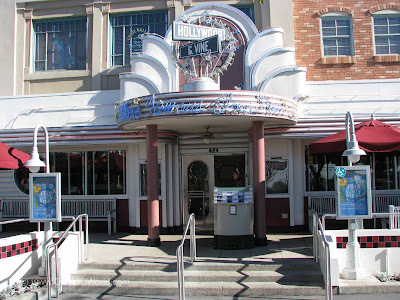 Theming: 2.5 (out of 5) Matches the original Brown Derby Restaurant in Hollywood, CA. Disney Dining Plan Value: 1 (out of 5), Requires 2 Tables Service Credits per person. 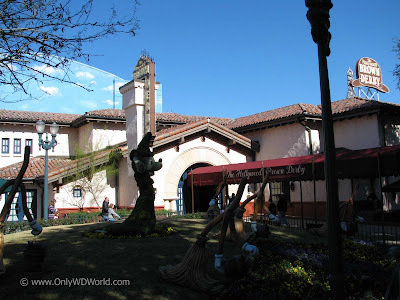 The Hollywood Brown Derby is the only Signature Restaurant in Disney’s Hollywood Studios. It’s high prices, even during the lunch meals (only one lunch/dinner menu) means that you can usually get reservations on short notice. 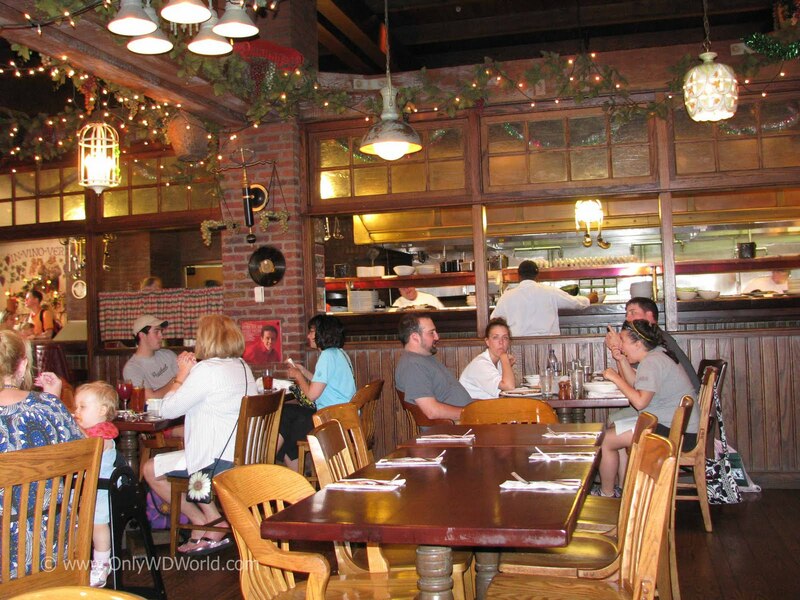 They carry forward some of the Hollywood Brown Derby’s signature items such as the Cobb Salad and Grapefruit cake on a varied menu that includes seafood, duck, chicken, pork, beef, and vegetarian options . Theming: 5 (out of 5) Excellent theming mimicking a Drive-In theater in the era of “B” grade Sci-Fi Movies. The Sci-Fi Dine-In Theater Restaurant is the best Hollywood Studios’ Table Service Restaurant to check out. It gives a truly Disney Dining Experience that you won’t get at home. 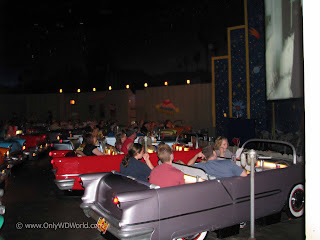 The atmosphere is fun, as you dine in special cars and get to watch clips from Sci-Fi Movies and 50’s era commercials. You may even recognize some famous actors in their not so famous roles. The food is good, but not the reason to dine here. Hollywood & Vine is the only Character Meal and Buffet option inside of Disney’s Hollywood Studios. The buffet features chilled salads, carved and grilled meats, vegetables, pasta, fresh fruits, breads, and a selection of desserts. If your kids love these characters then by all means try it, otherwise there are better buffet and character options at Disney World to try. 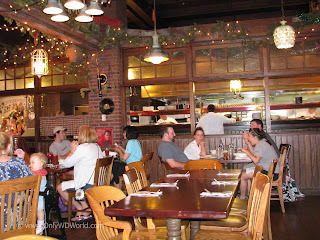 0 comments to "Disney World Restaurant Guide: Disney's Hollywood Studios Table Service Restaurants"